At Elmore fish we are passionate about fresh seafood and our family’s involvement in the fishing industry dates back to 1894. We are very proud of our tradition as a company and as a long standing family run business. Four generations later the business is still thriving as we strive to deliver the highest quality fresh and frozen seafood to our customers. We use only the freshest, locally caught seafood which is sourced each morning from the ports in Northern Ireland as well as from Scotland and the West of Ireland. We also import a wide range of fresh and exotic fish and seafood to satisfy the needs and requests of our ever increasing customer base. Having recently moved to a purpose built EC approved premises, we are able to use traditional methods of processing fish, in conjunction with the latest technology. 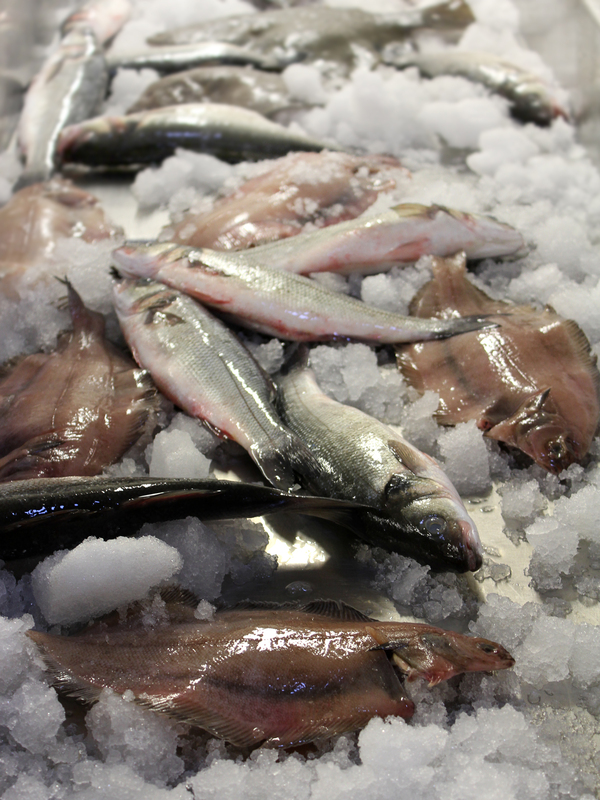 Elmore Fish are dedicated to offering a wide range of fish. We deliver the best catch.